The question I’m most often asked is ‘Which is the cheapest parcel carrier with the best service?’ and there is no answer. This is a highly complex and open question, even though it looks as if it requires a one-word (or most likely acronym) answer. There are so many aspects to consider. From a pricing point, it will depend on what the buy profile is. This means which services are currently used such as domestic UK, international, European, non- European or timed deliveries along with metrics such as spend, weights or pieces per delivery. Other considerations such as customer demographics, whether shipments are business to business, business to consumer or E-commerce deliveries. Complexity can get even deeper when you consider the ‘value-add’ that a parcel carrier can bring such as label IT software and/or integration along with post-dispatch management such as ‘in flight’ options, billing options, collection times, and customer service. Question your future organisation road map to establish any particular growth ambitions too. When procuring or reviewing parcel carriers, most organisations take the default action of contacting parcel carriers that they believe will meet their needs, based on reputation or recommendation. They’ll then invite a sales person in for a chat with the view to quote. It’s important to understand that an account manager or sales person is motivated by the potential commission they will earn from acquiring your business. These are individuals are highly trained to acutely understand the dynamics of holding a sales meeting, and the sole purpose is to sign the customer up. This will come across as reassuringly being able to offer a comprehensive range of services that will meet your needs, but in reality they can struggle to implement what is agreed, often with nasty surprises. Every carrier has individual characteristics that make them ideal for all or part of your buy profile and provide the further value that you seek. But how do you know that you are either speaking to, or using the parcel carrier that truly meets or exceeds your needs? There will always be a nagging feeling that you could have got a better service and price elsewhere. This is where seeking independent advice from Expense Reduction Analysts can help. It will prevent potentially making expensive mistakes. Rarely during the sales process items such as surcharges, tiered contracts, commitment level contracts are fully specced and in some circumstances can end up with a shock when the invoice comes in. An independent adviser will have insider knowledge and will understand the commercial parameters that parcel carriers work within, what your competitors are paying and best practise, leveraging this with a negotiation strategy. With this knowledge and experience they will instinctively know which parcel carriers will meet the service needs and buy profile characteristics and achieve the best possible and sustainable market rates. The carrier, or carriers chosen will be the one that is viewed as having the best value to meet needs. This is a very fine balance between service and price. Get it right and you’re on to a winner. Get it wrong and it will affect growth and opportunity, which is costly. If you would like to learn more about how Expense Reduction Analysts can help your organisation, contact us today. 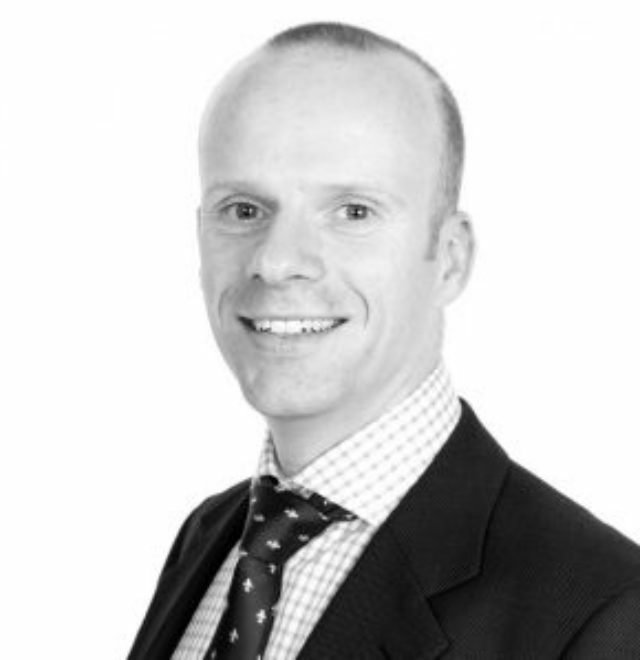 About the Author: Simon Perkins, following a degree in Transport and Logistics Simon has 10 years experience working within the national and international parcel distribution industry managing major national accounts across many industry verticals for UPS, the largest global parcel carrier.